Get a jump-start with your business with our Business Starter Packs! These promotions will help your business get noticed on the web, and on the road. Best of all, these specials don’t have to break your budget. Choose the best package for your business needs and let us know. We will get you up and running in no time! 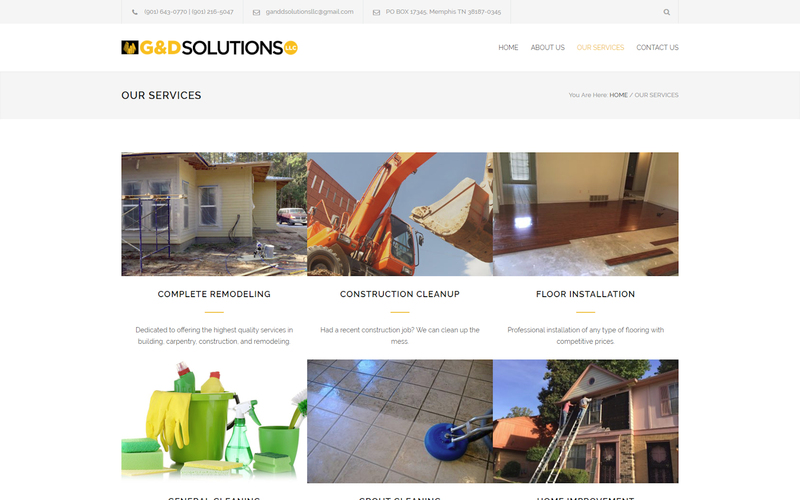 Get a professional-looking, quality website for your business that is both useful and eye-catching. Make your business stand out from the crowd with our WordPress powered websites. These websites give you the ability to not only show off your business, but also get in touch with your customers, show off your services or products, and even sell on-line***. 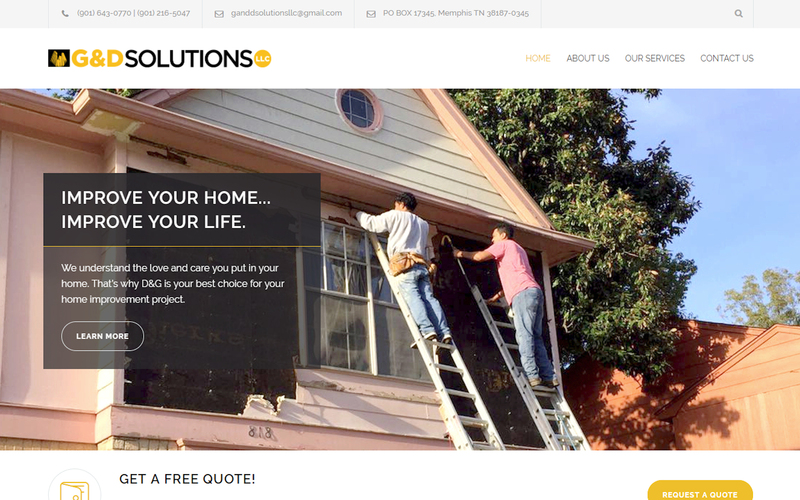 With our WordPress solutions, you will have a full-featured website running in no time. When you need to get your contact info out, first impressions are very important. Your business card says a lot about your business. Make sure you are telling the right story with our business cards. For us, a good business card is not only one that says what your contact information is. 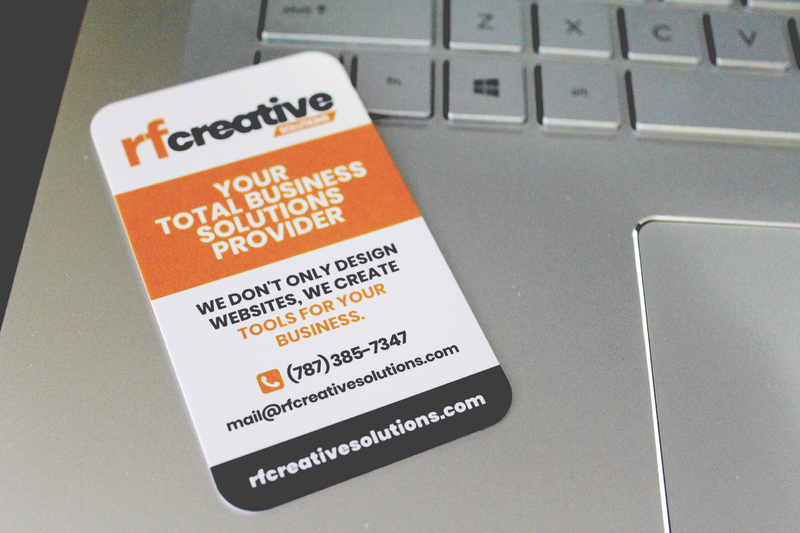 At RFCreative, we believe your business card carries your identity and your image in one place. Get the message to where it needs to be with our 4″ x 6″ postcard flyers. 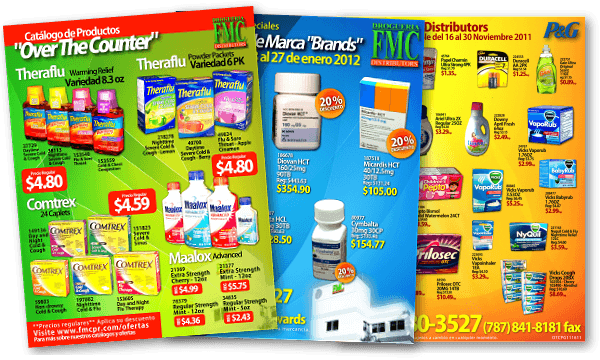 These flyers provide information about your business, your contact info, operating hours and more. These also work hand to hand with your marketing strategy to attract more potential customers to your website. To get your business running, you need to use all the methods available to you. With our 1-minute coporate or business video you can get your business noticed on your social networks and it will give a deeper description of your services and your organization’s goals. We will create a 1-minute video you can post to your social networks and all platforms. Ready to begin? Get in touch! 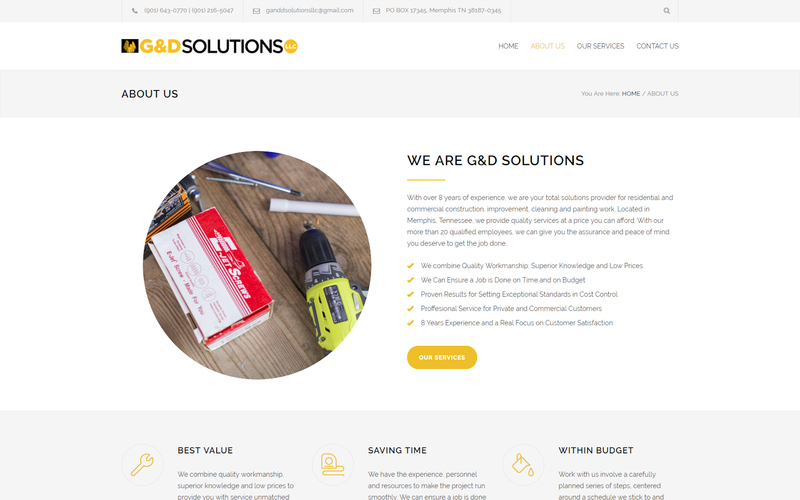 * Cost of marketplace template up to $60.00. Additional fees apply for custom template design. Contact us for more details. / ** 2″ x 3.5″ business cards, full color both sides on 14pt Gloss Coated paper with UV coating in front. Vertical or horizontal layout./ *** Up to 1 minute intro video delivered as an .mp4 file. Includes 4 hour filming on location (1 location). All projects require a 50% deposit before project start. Prices exclude taxes.